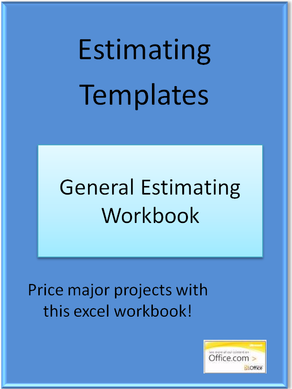 Here is a simple estimating Workbook for Construction. 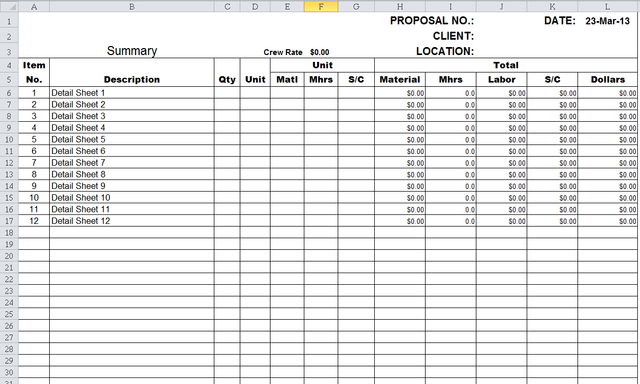 Why make estimating harder then it needs to be. For a limited time you can purchase this Template for where you pay want you want.